We Import our Premium Turmeric Powder Direct from India, So you have the Worlds Best Turmeric Powder for your Proffesional or Home Turmeric Powder needs. Turmeric powder is named as the ’Golden Spice of Life’.The botanical name is Curcuma longa and the plant is a member of Zingiberaceae or ginger family. The spice is a fresh ‘rhizome’ (underground stem) of the plant. Turmeric Powder is yellowish – brown in color and has mellow flavor.It has found an important place in Indian kitchen since ancient times. 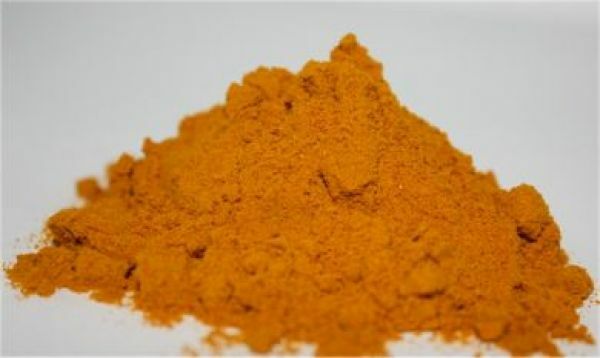 Premium Turmeric Powder has color similar to that of sunlight. Turmeric Prices Change Daily so email us your Request for a Quote on Any Amount you Require.